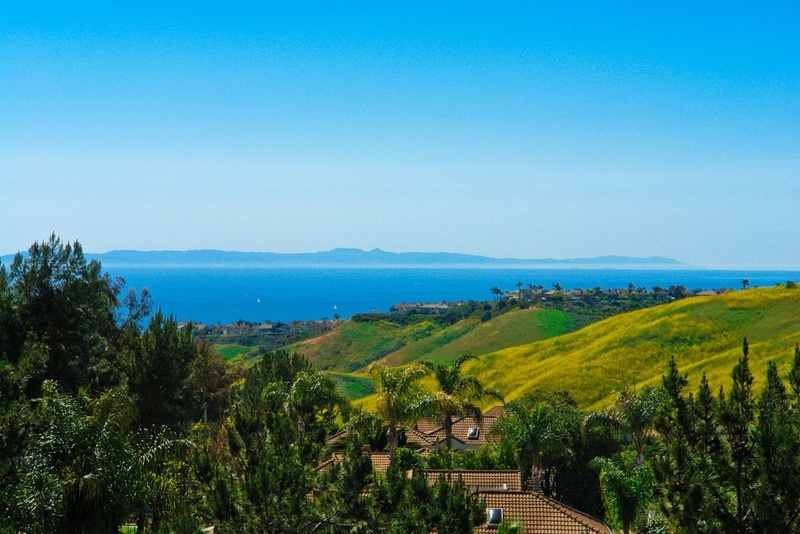 San Clemente has a wide range of condos and townhouses located near the city center as well as in the hills overlooking the ocean. Some of these condos will offer panoramic views of the ocean and can be a more affordable option than buying a traditional single family home. In San Clemente it's all about location when looking at real estate prices. Condos that offer a walk to the beach location will command a premium in price as well as those that offer some kind of a view. It's important to keep in mind that the 5 freeway cuts through the center of San Clemente and does cause some freeway noise for some properties located nearby. That's why it's important to check with a local real estate agent when finding a home online. Many times the views will be amazing to later find out that the freeway noise makes the property very undesirable. Below are the current San Clemente condos for sale. Please contact us at 1-888-990-7111 with questions any of the units listed for sale here.